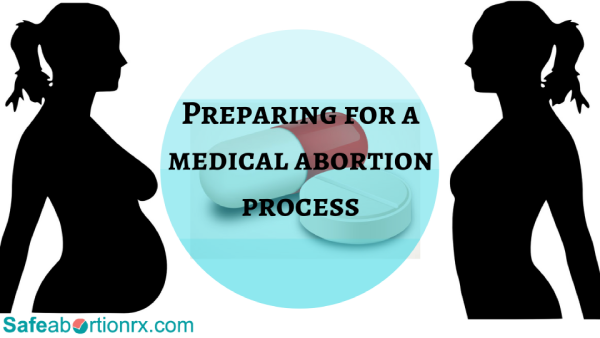 Medical abortion is a procedure of ending an early and unwanted pregnancy using pregnancy termination pills. This involves two primary medication including an anti-progesterone pill and the other one includes prostaglandin pill. Both make hormonal changes in your body and end the pregnancy at home. The gestation period is not more than 10 weeks. Your age is not less than 18 years. The pregnancy is not an ectopic case.